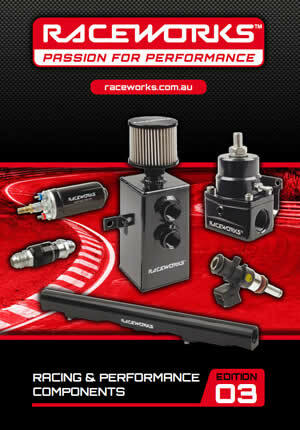 To meet the demands of many users, Raceworks have released a range of ignition coils. The LS1, LS2/LS3 and Yaris coils come complete with plug and pins, and are suitable for conversions on a range of engines. The 6cyl Falcon coils are designed as direct replacement. All Raceworks products come with a 2 year warranty. For your peace of mind all Raceworks products come with a 2 Year repair or replacement warranty.